Telegram messenger representatives reported that work on the project to create the blockchain platform Telegram Open Network (TON) completed by 90%. The launch of the decentralized network is scheduled for the end of the 1Q of 2019. 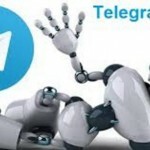 In September, Telegram employees said that the Telegram Open Network testnet will be able to launch in January 2019, however, they postponed the launch of the blockchain to March. The developers have almost closely completed the develops on smart contracts, it remains for them to only improve the mechanism for creating network blocks and the consensus algorithm. The concept of a decentralized TON network was created by the Durov brothers. 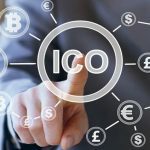 During the ICO, the project managed to attract funding in the amount of $ 1.7 billion. 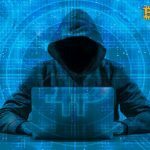 This money spent on creating a blockchain platform and developing GRAM tokens that will perform the function of a payment instrument on the TON blockchain. TON p2p network consisting of Telegram users. Proxy servers for anonymous access to the Internet. TON DHT system for searching Telegram files. 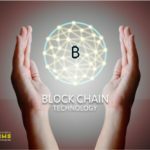 Service for creating applications based on the blockchain TON Services. Virtual machine for processing transactions TON Virtual Machine. Application for sending messages TON Messages. TON network validators confirming transactions between users. The Telegram Open Network project has high expectations, since this network will have a high level of scalability and performance. Telegram platform differs from other decentralized networks by several unique features, in particular, it gives access to the application for sending messages and storing files. If everything goes according to plan, then we will be able to assess the potential of TON already in March. © 2018 bit.news | queries 229, for 0.161 sec.